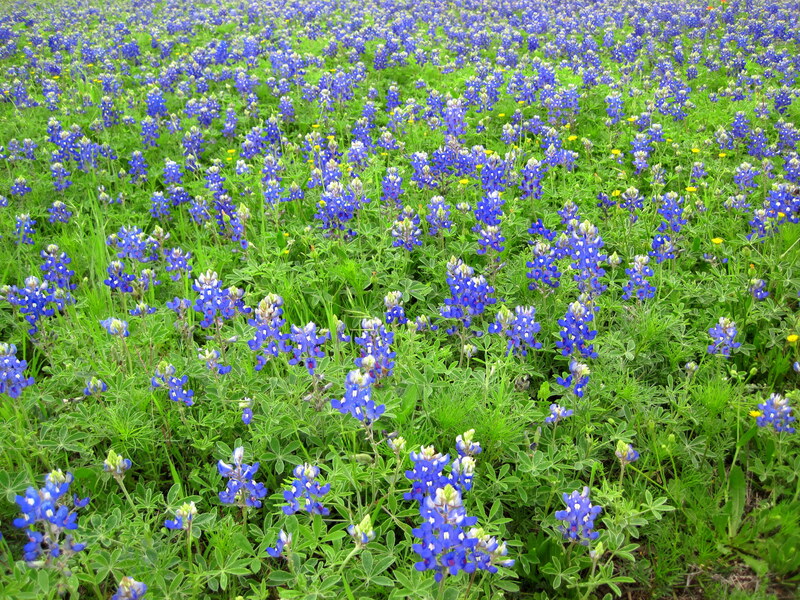 The blue bonnets of Texas are so pretty as is the Irish blessing. Previous Previous post: New growth. Next Next post: Orchid beauty.